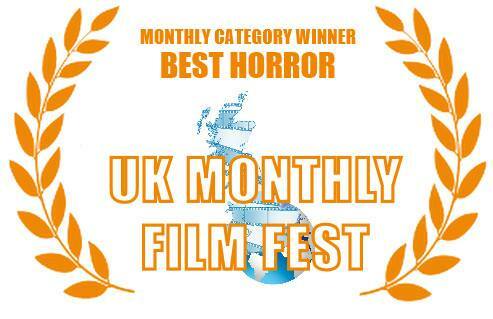 Coming Home in the U.K.
"The Family Way: Coming Home" takes Best Horror in the UK Monthly Film Fest! In less deft hands, "Coming Home" would have been a disaster. However, you managed to craft an engaging, interesting, and successful thriller. Bravo! 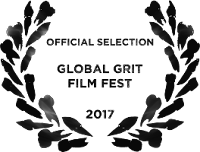 "Coming Home" makes its public premiere at this festival in Miami, Florida on June 3rd! See the details here! "Coming Home" will make its public premiere at The Global Grit Film Festival in Miami, FL on June 3rd. 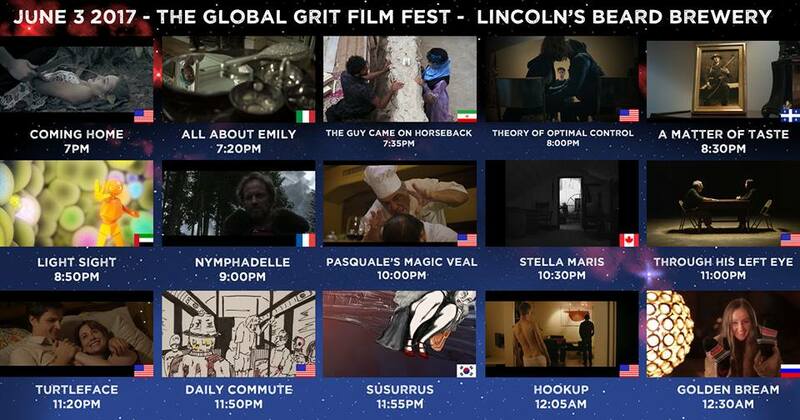 See all the details on this event here: The Global Grit Film Festival. 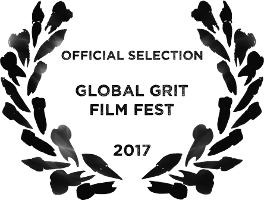 “The Famiy Way: Coming Home”, the short film that is a prologue to The Family Way story, has been completed and submitted to several film festivals around the world. This story takes place 10 years prior to the The Family Way. It was based on the original opening of the feature screenplay that was eventually cut from the final draft. 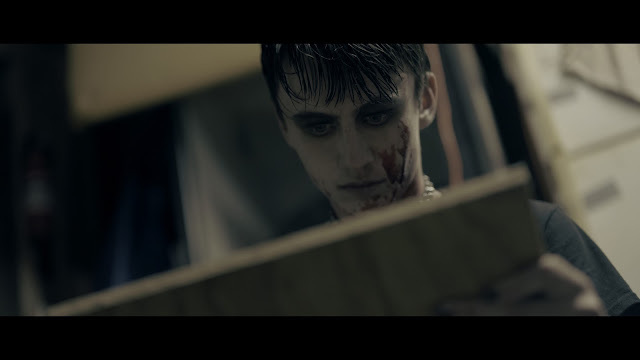 It is the origin story of Crawford (aka "The Blood Artist") as an angry teenager who begins to lash out against society in the most horrifying ways. The story also introduces Richard and Sue Cultry, who have been following the news about the murders and are using the case to teach their young son Jeffrey how to identify and track down a killer. Coming Home stars three actors who are signed on for the The Family Way. 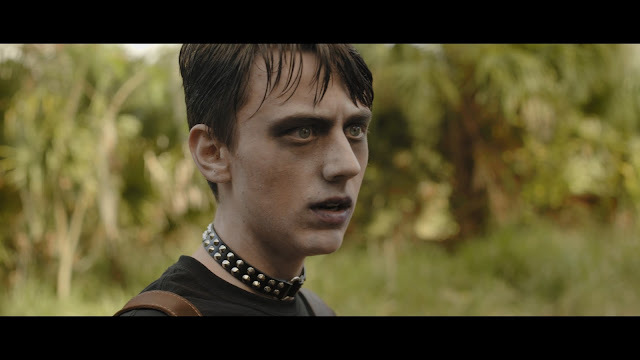 Nicholas Trivisonno plays "Crawford" (although he is cast to play "Jeffrey" for the feature.) D. Duckie Rodriguez and Lowrie Fawley play their characters "Richard" and "Sue". Directed by Shiva Rodriguez with cinematography by Scott Sullivan. 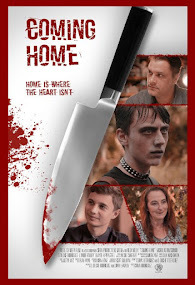 Keep an eye on this site or follow us on Facebook to find out when and where Coming Home will be screening this year! 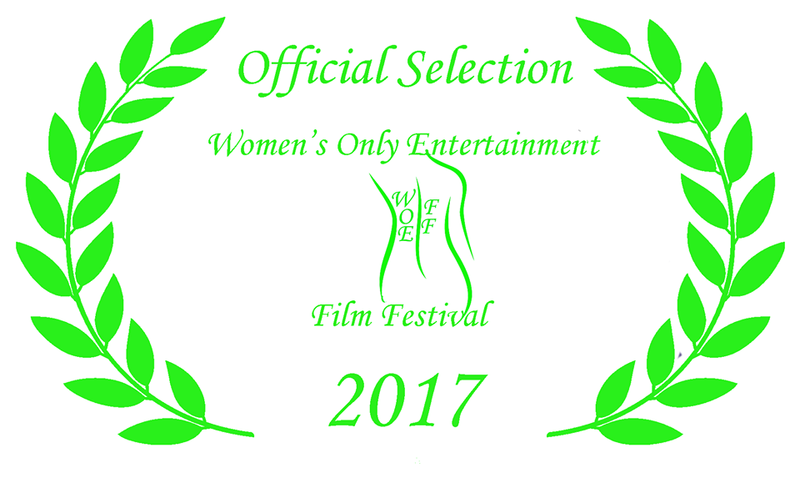 "Coming Home", the short prologue to The Family Way, has been accepted into the Women's Only Entertainment Film Festival. This monthly festival promotes women in film-making, and we're pleased to shine a spotlight on Producer Lowrie Fawley, Director Shiva Rodriguez, Production Manager Sandra Nye, Audio Mixer Ayla Mackinnon, Art Director Kira Howe, Makeup Artist Nicole Sweeney, and Craft Service Supervisor Virginia Jasper!